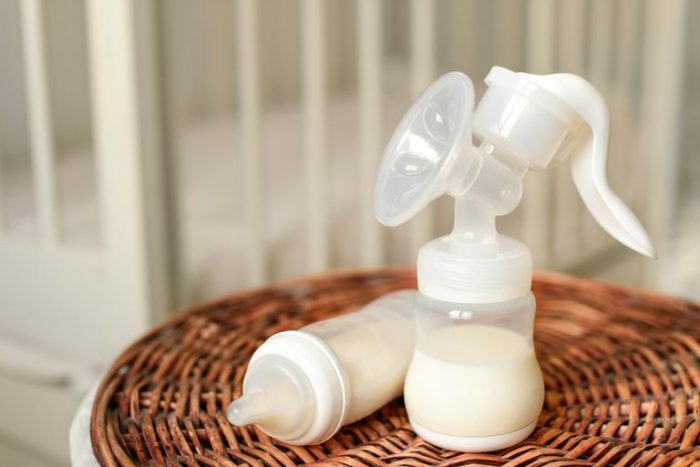 I just love Kelly Mom for all things breastfeeding which is why I’m posting all the most popular breastfeeding articles from this site, but there are tons of other very useful websites for breastfeeding, I swear! 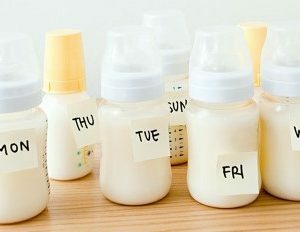 Some babies love to breastfeed so much they refuse the bottle, which is fine until you and your partner desperately need a date night, then it’s a nightmare! 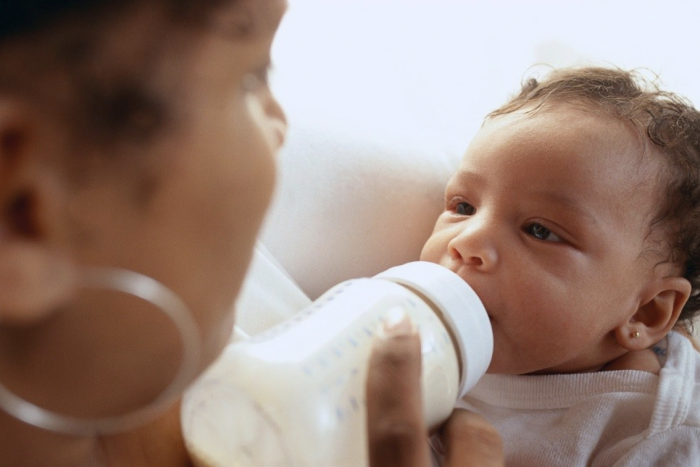 Check out these tips on how to feed a breastfed baby from the bottle. Brief reported. Thank you for your submission.